The company’s retail arm serves consumers in the USA and Canada. Famous Footwear – a division of US-based Caleres – has launched a new scheme called ‘Famously YOU Rewards’, which the company expects will build on its 20-year-plus record of rewarding customer loyalty and delivering savings when shopping for shoes. Branding for the Famously YOU Rewards programme is said to feature a ‘fun, fresh, engaging look and a feel that is more personal, current and relevant’. As with the previous ‘Famous Footwear Rewards’ version, the new programme is free to join and all previously-enrolled members have been automatically moved into the revised scheme. In addition to free shipping, members receive a number of benefits, including the opportunity to earn points on purchases and a two-tier structure – now called ‘Star’ and ‘Superstar’ (consumers who spend $200 in 12 months) – allowing the latter to earn points 50 per cent faster. There will also be bigger birthday gifts (with double points for purchases made during the member’s birthday month), as well as early access, special sales, and ‘bonus points days’ throughout the year. 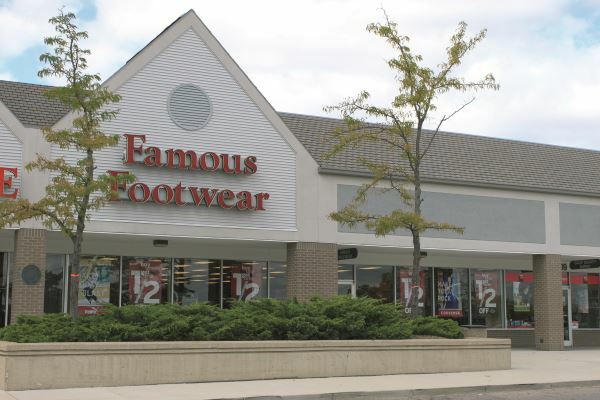 Famous Footwear currently has almost 1,000 stores in the USA and Canada, and also trades online.